It is very hard to edit server files, people are getting frustrated because they need to log in every time when they need to edit the server files. 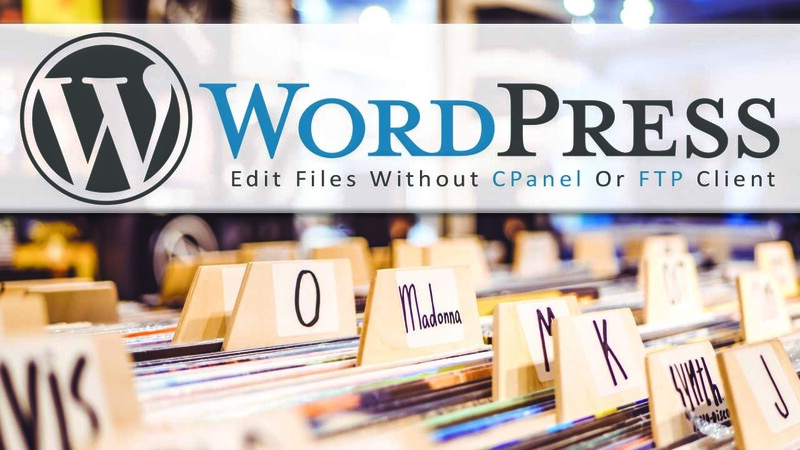 We are showing you are a new way to edit files without CPanel or FTP. Follow the below instructions to edit the server files. Just go to the Plugins page From the admin menu of the WordPress then click on the Add New. Now click on the search field and type there File Manager then you will see many file manager plugins, install anyone from them. Click on the Install button then activate it. After installing the file manager plugin, launch it with the click on the WP File Manager from the admin menu. Now go to the file which you want to edit and Right Click on then click on Edit. when will you click on Edit a Popup Editor will open, now you can edit the file and Save it, we are editing thumbnail.php of Photo Gallery Premium plugin. I have added a Comment in the file “Editing with file manager”, it will appear on the output of the gallery.